Brisco is now a finished Am/Can Champion gaining the minor points needed at Vactionland Shows in ME with 3 Breed Wins and the two Groups we were able to stay for he placed in Group with a Gr 3 and 4th and a Best Bred by Group First. We are waiting on those pictures and will add when they arrive. 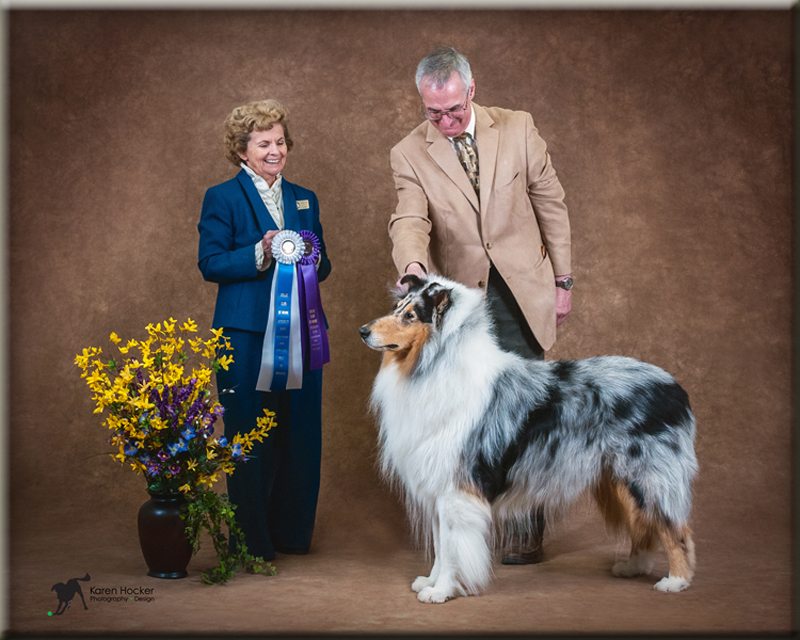 Brisco's 2nd appearance at the National in April 2014 shown by our friend Leslie Jeszewski he placed in his class where the winner went on to be WD we were very proud of him. 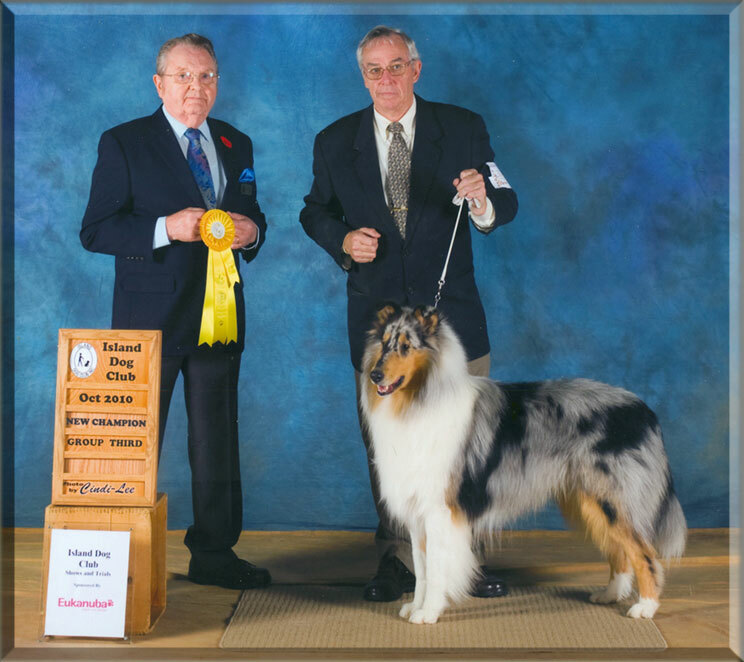 Below first picture is of Brisco's second major with WD/BOW under Judge Janet Hitt in ME we were Thrilled he was handled by both Paul Capobianco and Steve Barger his 3rd major in Ct he was shown at Winners by Cookie Jones who was kind enough to help Paul that day. 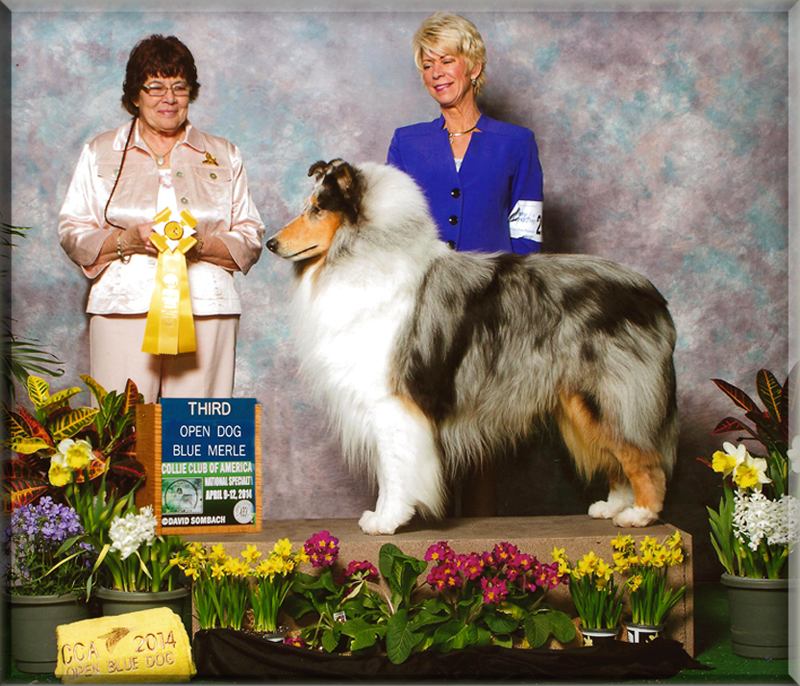 Thanks to all these great handlers and Jill Nickerson who always helps in Grooming . 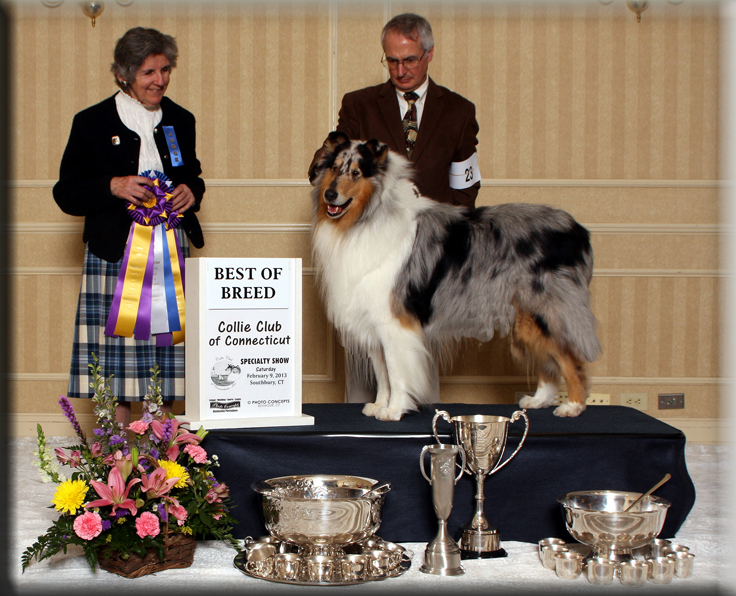 Brisco is shown here being Honored by Judge Sally Futh in Ct in 2013 with a BISS win from the classes we were Speechless and Thank Paul Capibianco for Handling him to this Win. 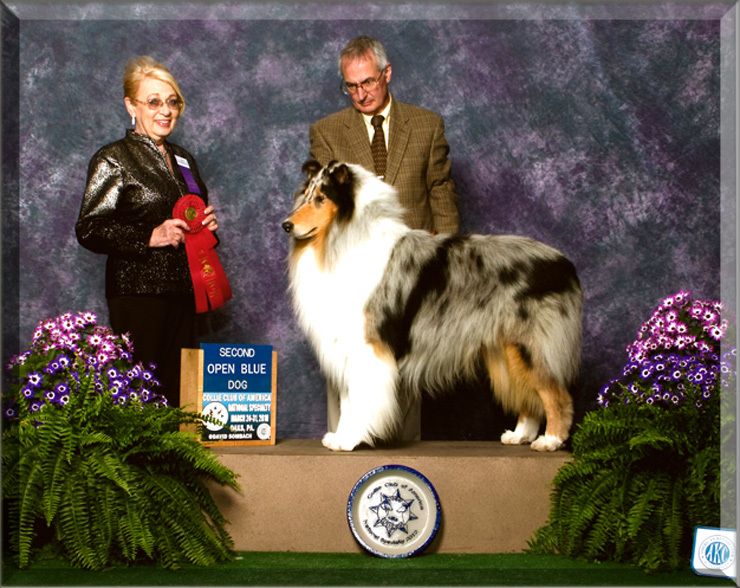 Can Ch Bannerstone Rosepoint Envision aka Brisco finished his Championship at the Island Dog Show on October 31st, 2010 under Judge Don Wallace with a Group 3rd. 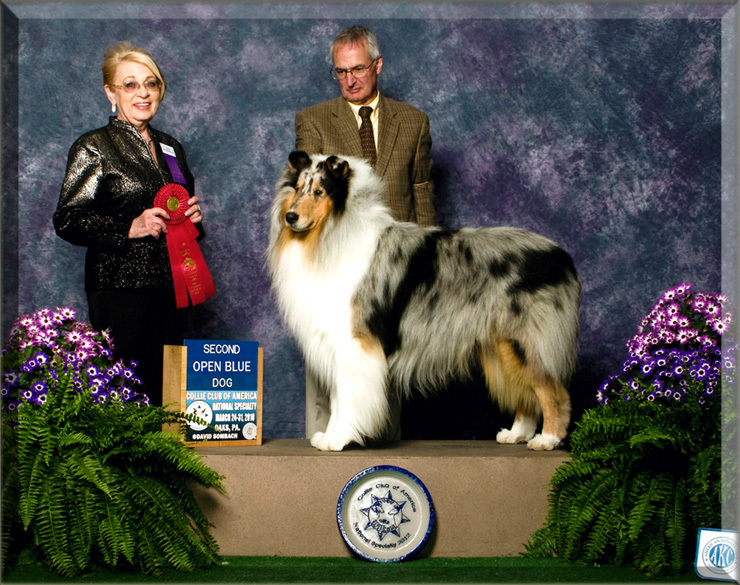 We are extremely grateful for this honor as he was a teenager out of coat but the Judge was able to see his virtues. 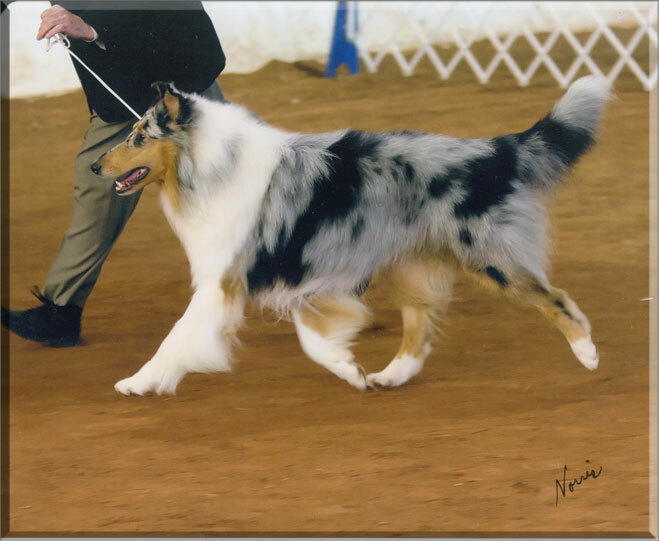 Here is pictured at 14 months taking a Reserve Best In Show under Avery Gaudin who took him all the way from the classes to bestow a Group 1St and RBIS an extremely proud and grateful moment for Bannerstone and the last litter sired by our Colm. 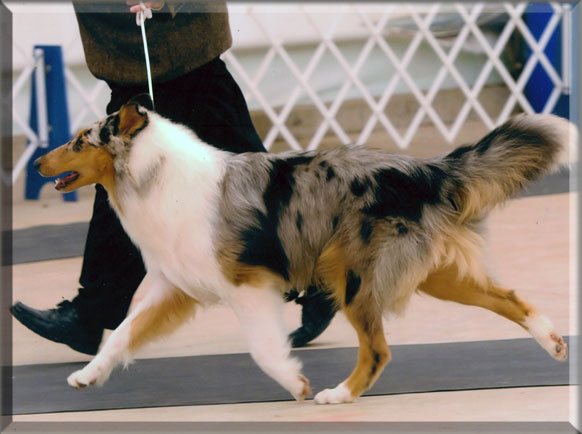 Brisco at the Cobequid Dog Club Show as a yearling enjoying the natural footing and taking WD/BOW/BOB that day. 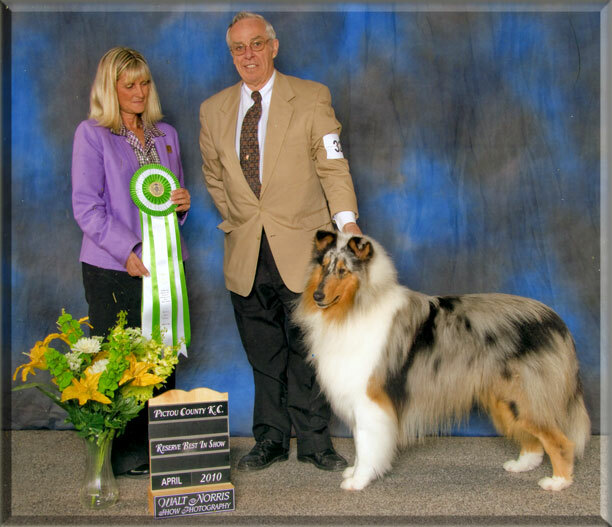 Brisco his show debut October 2009 as Jr Puppy taking WD/BOW and all the way to Best Puppy In Group at Cobequid Dog Show in Truro Nova Scotia.